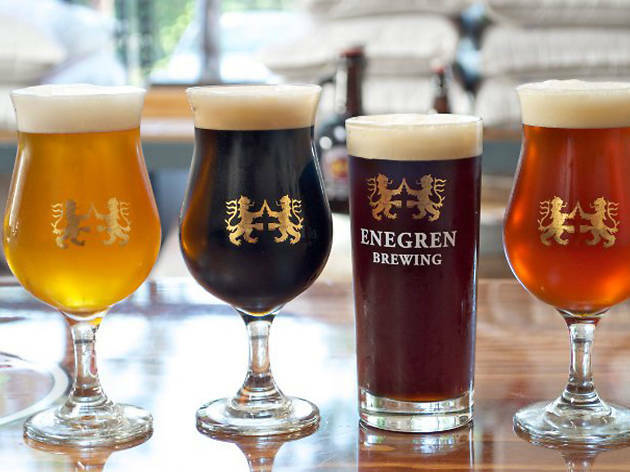 Join the crew of Enegren Brewing Company, a craft brewery based in Moorpark, to celebrate their new brewery and tasting room with an all-day party. 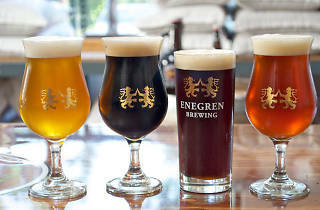 New beer releases, live music, food (think: pizza, calzones, pulled pork sandwiches, bacon-wrapped jalapeño dates...pretty much anything that goes well with beer), brewery tours and more are on the day's agenda, which lasts from 11am to 8pm. No cover, no tickets, all fun.